1.4 Vice President Individual Reports. 3.4 Application status for 6mR World Championship by both BISMA and Seawanhaka Corinthian Yacht Club for 2021 Worlds Championships. 3.6 Licence agreement and fee for organisers of ISMA events. 4.1The Executive Secretary’s summary and discussion regarding the activity during the last year. 4.2 Promoting restoration of boats to racing condition including, but not limited to, Rule 1 boats. 4.3 Update on production of Class History. 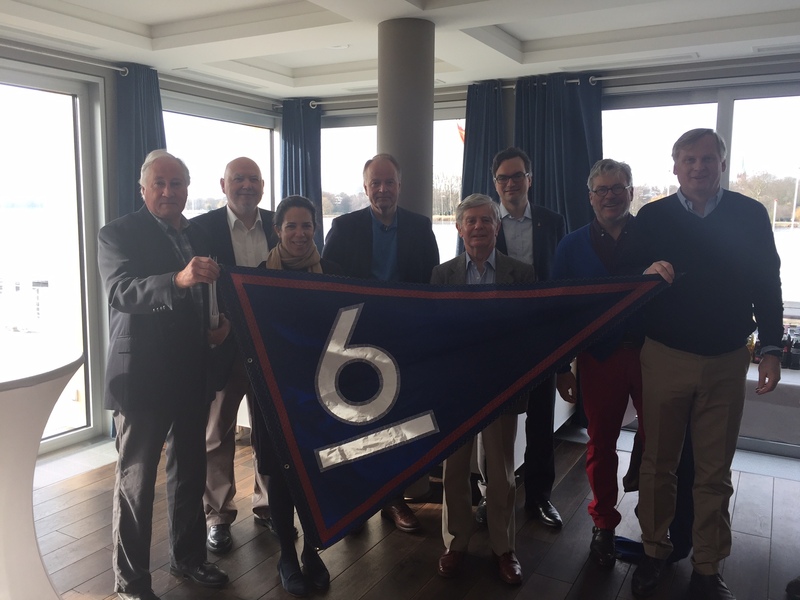 5.3 Establishment of relationship with St Francis International Yacht Racing Foundation to facilitate USA tax-deductible contributions.  Use of Appendix A Classic flotation allowance and ballasting.